I was looking for something a bit narrower under foot than my soul 7s - something for trees and bumps. These pups answered the call. Lot's of fun! 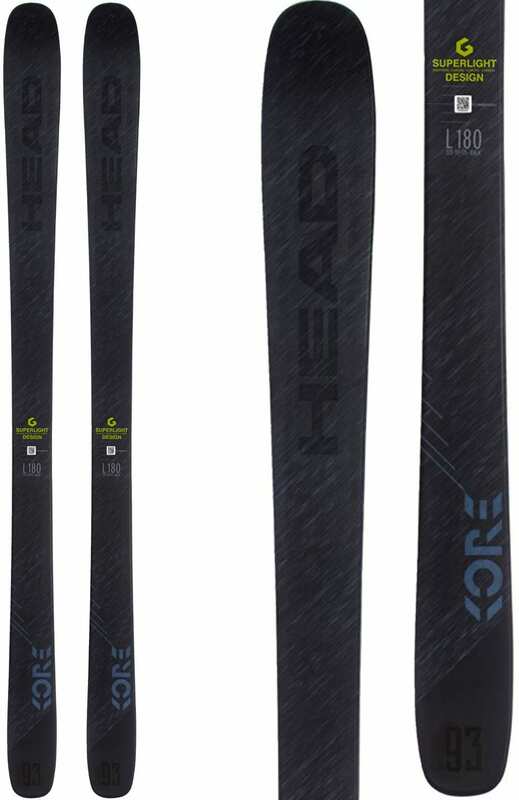 They cut quick turns and are reasonably stable when on edge. They handle light powder fine but are a bit tentative in crud. Overall, lot's of fun. I'm 6' and 195 lbs; any bigger go for the 188; I'm on the 180. 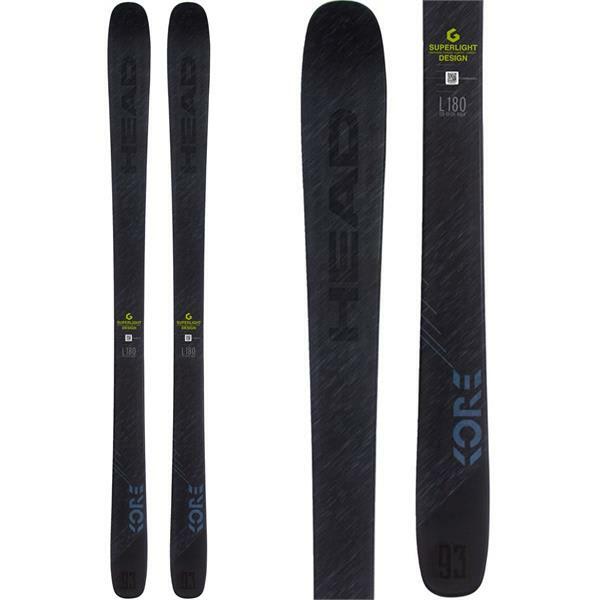 What's the radius on the Head Kore 93 162 skis ? BEST ANSWER: The radius of the Kore 93 in a size 162cm is 14 meters. The side cut is 127 tip, 89 waist and 110 tail.